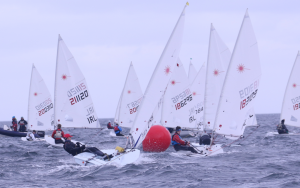 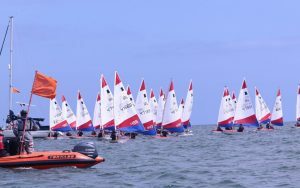 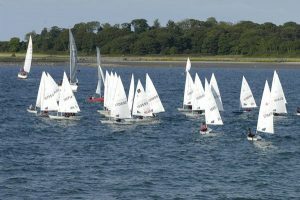 Ballyholme Yacht Club's location is superb with a sheltered bay allowing safe sailing and racing for the numerous dinghies and “big boats” within the club. 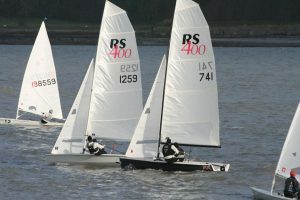 As well as regular Sunday racing for dinghies all year and Tuesday evening racing during the summer season, we regularly host a number of other sailing events including Ballyholme Regatta, Sea Bangor, the Ulster Optimists, Topper Traveller, Laser Masters and Multi-hull Northerns and more recently GP14's and Flying 15's. 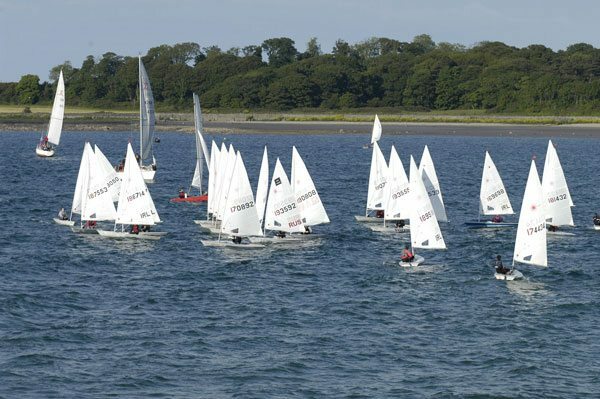 Our racing pedigree has provided sailors and officials to the last 5 Olympic Regattas as well as the last Volvo Round the World Race and many international events.